The Inter-American Commission on Human Rights (IACHR) concluded that the Mexican State is responsible for violating the right to life of the Tzeltal Gilberto Jiménez Hernández, executed at the hands of members of the Army in Altamirano, Chiapas, on February 20, 1995, inside the so- called Chiapas 94 Campaign Plan, with which it [the army] sought to retake the territory in which the Zapatista National Liberation Army (Ejército Zapatista de Liberación Nacional, EZLN) had operated. The IACHR points out that after 22 years the Mexican State has not complied with any of the recommendations issued to repair the damage and to guarantee that the acts are not repeated. They also committed offences and crimes against relatives of the victim and the villagers. The acts occurred in the La Grandeza ejido in Altamirano municipality, when Army officials extra-judicially executed Jiménez Hernández while he was fleeing with his family and some 70 other residents. There were allegedly investigations in ordinary federal and state agencies, as well as military, but impunity prevailed. The State’s version is that his death resulted from a confrontation between members of the EZLN, the group to which the victim belonged, and members of the Army. These acts occurred after February 9, 1995, when then President Ernesto Zedillo launched the Army against the EZLN, betraying his offer of dialogue. 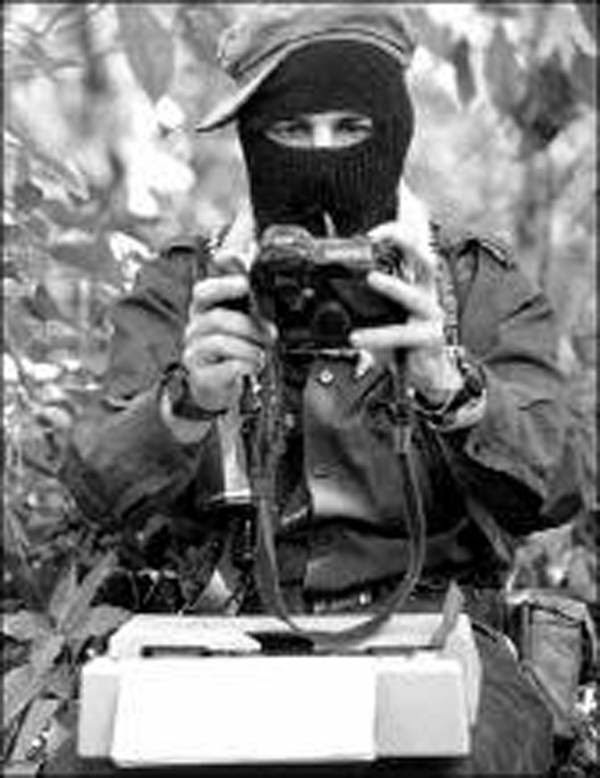 That same day, the Attorney General of the Republic announced that members of the Zapatista leadership had been accused of the use of weapons for the Army’s exclusive use and also terrorism. According to the testimonies of villagers, the soldiers “opened continuous fire” against the people that had taken shelter in an improvised encampment on the hill after being warned that the soldiers were coming. They also said that the Army destroyed the interior of the houses in the empty community. The villagers fled after the shooting on February 20. Gilberto Jiménez attempted to hide, but he couldn’t because he was carrying his 2-year old daughter “tied to his back with a shawl.” Abner García Torres, a soldier, found him and in Spanish ordered him to stop. Gilberto obeyed and was extended on the ground, but the soldier, “without any warning or motive, shot him without considering that he was carrying his daughter on his back.” One of the bullets penetrated his right eye and caused his immediate death. His wife and several of his ten children with whom he was fleeing were witnesses to the execution.